"I'm a princess! I'm a princess! Look at me! I'm a princess!" 3 weeks post heart surgery and she has never looked better! Thank G-d! Yes! Uou are really a Princess our dear Tehilla! Keep up the good move! Shabbat Shalom. I am so happy Tehilla is doing so well. To Him Be The Glory. shavua tov!! yes, tehilla does look like a princess! 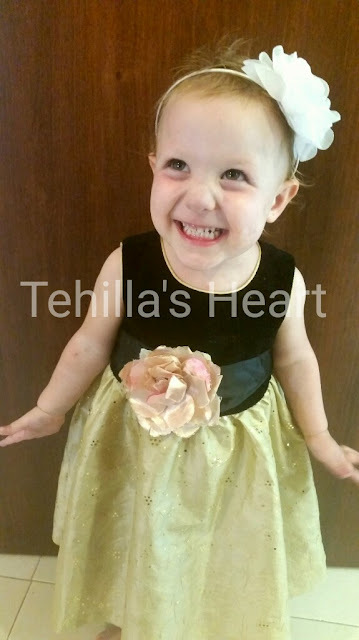 so thrilled to see tehilla doing so well!